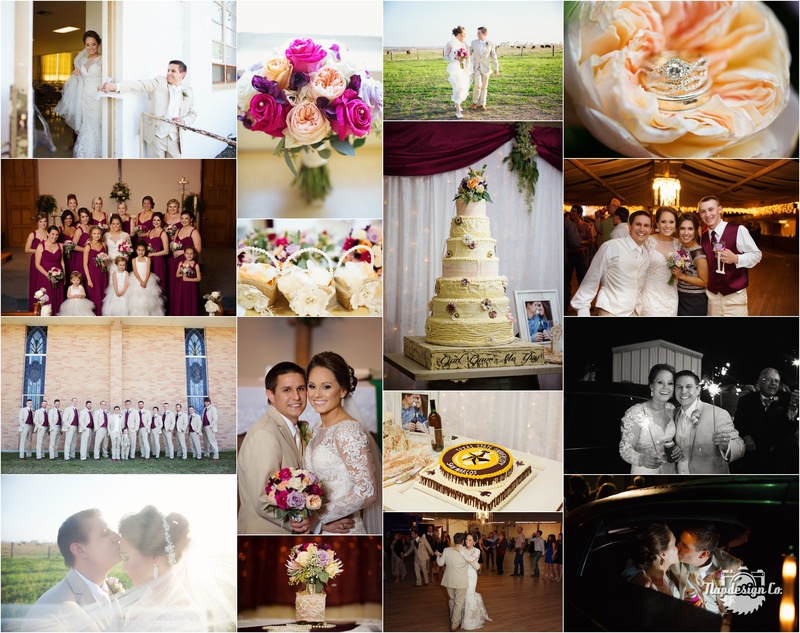 Shayla and Jason had a beautiful Wedding Day with a whole bunch of folks to share it with! 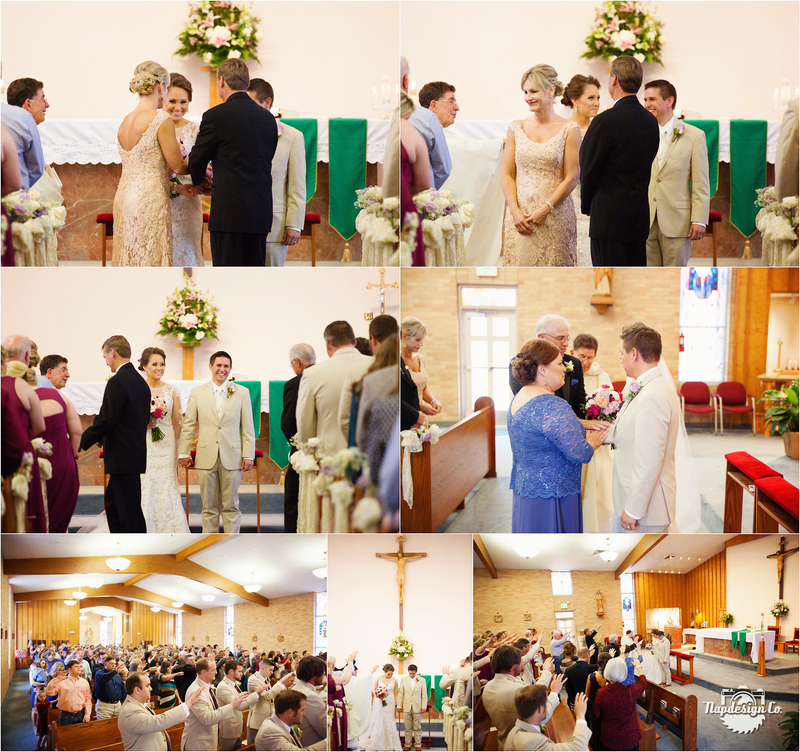 They got fixed up and said “I do” at St. James Catholic Church in Gonzales, TX and then we headed out to Turner Hall outside of Yoakum for a good old Czech Wedding Reception that we are so accustomed to. I loved the colors, flowers, lace and pearl details they chose for a country/shabby chic appeal. They ended the night with a sparkler exit and limo ride. Here are some of my favorites for a Wedding Preview! Have y’all ever been in a wedding ceremony like this? I thought it was pretty neat that the Priest invited the Bride & Groom’s parents to come up and speak a blessing in their own words over their son and daughter and then the congregation joined in the final blessing! 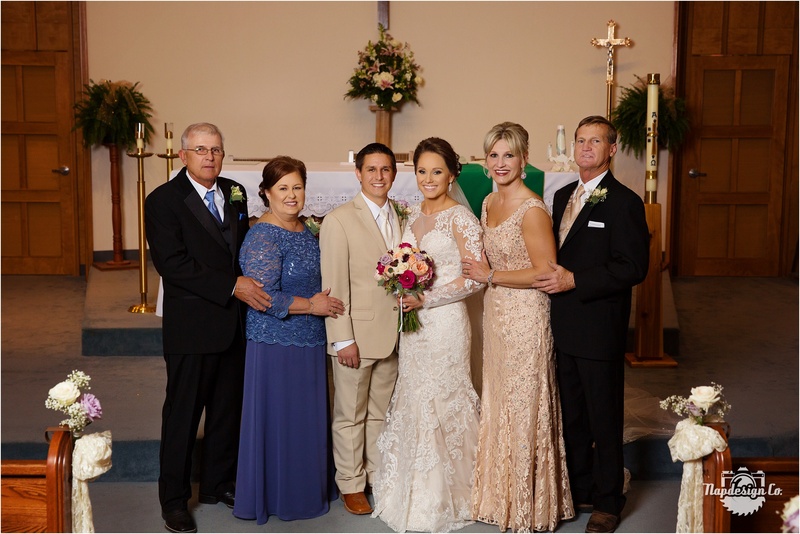 We could tell that both Shayla & Jason’s parents love them very much and were a big part of not only their Wedding Day but their lives! Such sweet people! Not only was Shayla’s dress amazing but that beautiful long veil…I knew I just had to photograph them in it! I just love this moment during the Father/Daughter Dance, y’all! I don’t know if you just have to have been a bride or a daughter to understand, but this just moves me so much! Josie Tomas - You two did an amazing job on Jason and Shayla’s wedding , thank u for capturing so many memories they will cherish forever! Lots are asking for your information , get ready to be even busier ! Angela - Aw thank you, it was a pleasure working with your family!